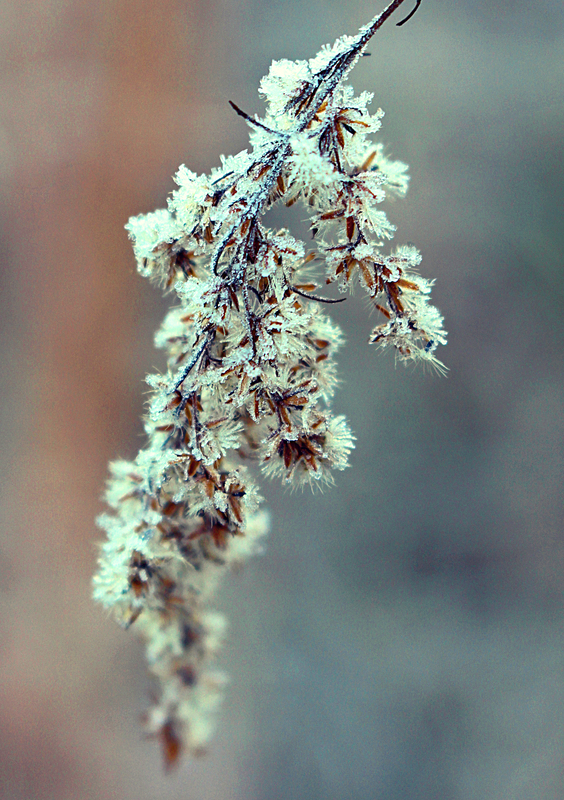 Mother Nature’s frosting makes everything sparkle. This entry was posted in Beauty Breaks, dew drops and ice crystals, macro nature and tagged beauty in nature, frost, macro nature photography, nature photography, outdoor photography, winter. Bookmark the permalink.